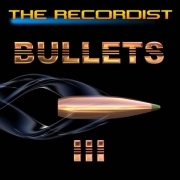 The Recordist presents the third installment of the famed Bullets Sound FX Series. Bullets 3 has taken four years of intricate and complicated recording sessions of sub-sonic and super-sonic bullets impacting and bouncing off a multitude of surfaces. This sound effects library is a ricochet dream come true! Many calibers and locations were uitilized to provide the sound designer with a wide range of options when designing bullet sounds. 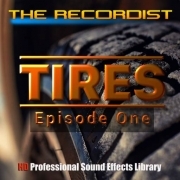 I’m pleased to announce that TIRES Episode One is now available! Been a long time coming and a labor of love! 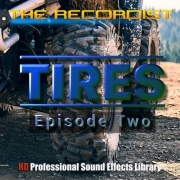 TIRES HD Pro Episode One is the first in a series of sound collections that will focus only on the sound a vehicle tire makes when rolling, spinning, skidding, starting and stopping. Episode One features casual to high speed driving on various surfaces. Recorded during the Winter, Spring and Summer months with different kinds of vehicles. How all this came about is an interesting story. Great news! 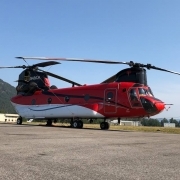 CH47D Chinook HD Mini & Pro have been updated with all new recordings from summer 2018. Included are close up and distant engine starts, hovering, departing and arriving. Eight new sound effects recorded with a Schoeps MK4/MK8 MS stereo microphone set and a Sony PCM D100 are in this 3.4GB update. 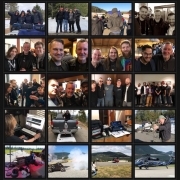 Contact The Recordist if you are a current license holder of either the Mini or Pro collection and would like to get the new sounds for free. Once your purchase and account are verified the additional download files will be deposited in your account.